Dr. Scott D. Tollefson received his Ph.D. in International Relations from The Johns Hopkins University Paul H. Nitze School of Advanced International Studies (SAIS). He has an M.A. in Hispanic Civilization from the University of California, Santa Barbara. He taught in the Department of National Security Affairs at the Naval Postgraduate School (1988–1999), where he also served as Associate Chairman for Academic Administration, Associate Chairman for Instruction, and Coordinator for Western Hemisphere Regional Security Studies. At NPS he received the Commendation for Excellence in Teaching. During this period he was also an Adjunct Professor at the Monterey Institute of International Studies (MIIS), Graduate School of International Policy Studies. He was the Director of the M.A. Program in Political Science at Kansas State University (1999–2004), where he served as a member of the Truman Scholarship Committee. From 2004 to 2010 he worked for the Saudi Aramco Oil Company, in Dhahran, Saudi Arabia, as an educator and curriculum developer. 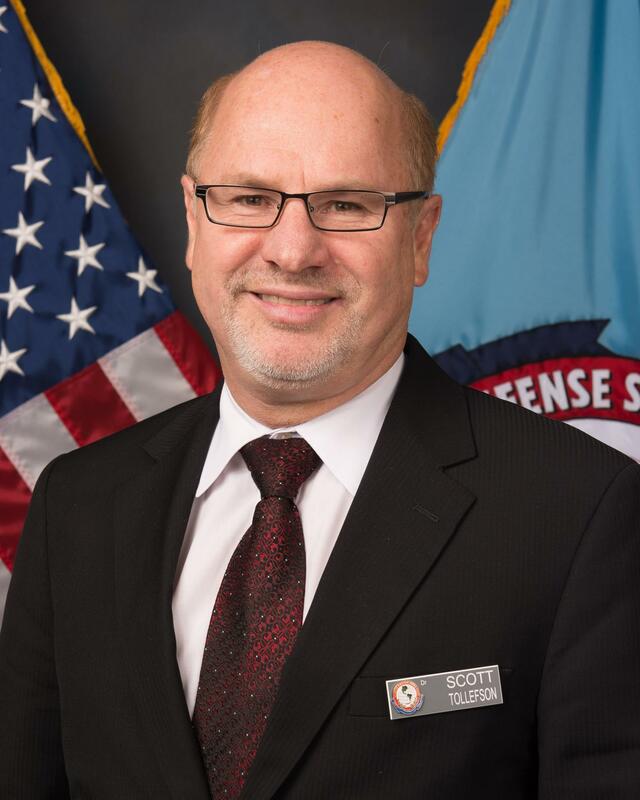 Since 2010 Dr. Tollefson has been a Professor in the William J. Perry Center for Hemispheric Defense Studies, and has served as Associate Dean of Academic Affairs (2012-2015) and Dean of Faculty and Academic Affairs (2015-present). In 2013 he received the Director’s Award for Superior Service. Over the years Dr. Tollefson has attended professional conferences in Argentina, Bahrain, Barbados, Brazil, Canada, Chile, Egypt, El Salvador, Greece, Jamaica, Jordan, Mexico, Peru, Qatar, Russia, Saudi Arabia, Thailand, Trinidad & Tobago, and the United States. Previously, Dr. Tollefson was a Visiting Researcher at the Facultad Latinoamericana de Ciencias Sociales (FLACSO) in Santiago, Chile (1993-1994); a Visiting Researcher at the Universidade de Brasília, Brazil (1987); and a Visiting Scholar at the Instituto Universitário de Pesquisas do Rio de Janeiro (IUPERJ), Brazil (1986). He was a recipient of an Andrew Mellon Foundation grant to conduct research in the Caribbean (1984). Dr. Tollefson is the co-editor (with Thomas C. Bruneau) of Who Guards the Guardians and How: Democratic Civil-Military Relations (University of Texas Press, 2006), which received the Choice Outstanding Academic Title. He is also the co-author (with Bruneau) of "Civil-Military Relations in Brazil: A Reassessment," in the Journal of Politics in Latin America (2014). He is the author of numerous chapters and articles on defense and security issues in Latin America, Brazil’s international relations, and civil-military relations. Dr. Tollefson grew up in Brazil, has lived and worked in Chile, Jamaica, and Saudi Arabia, and is fluent in English, Portuguese, and Spanish.